When it comes to investing, you could always do it alone. Plenty of people do. Perhaps it’s because they’re so confused about how to get good financial advice and/or how to pay for it. After all, if a financial professional works on commission, it’s hard to tell if he’s looking out for your interests or his own. But if an adviser charges a fee to monitor your assets year-round, and all you need is a starter plan and maybe an annual check-in, that might not be the right fit, either. Then again, if you go the least expensive route — mostly DIYing it with a robo-adviser — you might not get the hand-holding you require when times get tough. The industry doesn’t make it easy to choose. We use so many formal and informal titles these days, it’s hard to say who’s doing what. I doubt all the letters and licenses behind our names mean much to the average consumer. And the Department of Labor’s fiduciary rule has muddied the waters even more. But I truly believe that for every investor, there is an appropriate person or method for getting solid financial advice. You just have to assess your own needs and find your match. It might be a stockbroker. This regulated professional is usually associated with a brokerage firm or broker-dealer and buys and sells stocks and other securities for clients in return for a fee or commission. Brokers are required to pass certain securities exams — typically the Series 7 and Series 63. Because a broker is paid by commission, he’s compensated whether you make money or not. And the products he sells may be limited by his employer, so you might not see every option or the best option available to you. Since the Department of Labor’s fiduciary rule has been officially delayed, brokers recommendations will continue to fall under the “suitability” standard until at least July 1, 2019. As long as an investment met a client’s needs and objectives, it was deemed appropriate. If a 3-star rated mutual fund paid a 5% commission, a broker could sell it to you, even if it meant overlooking a 5-star fund paying a 3.5% commission. The DOL’s fiduciary rule changes that. 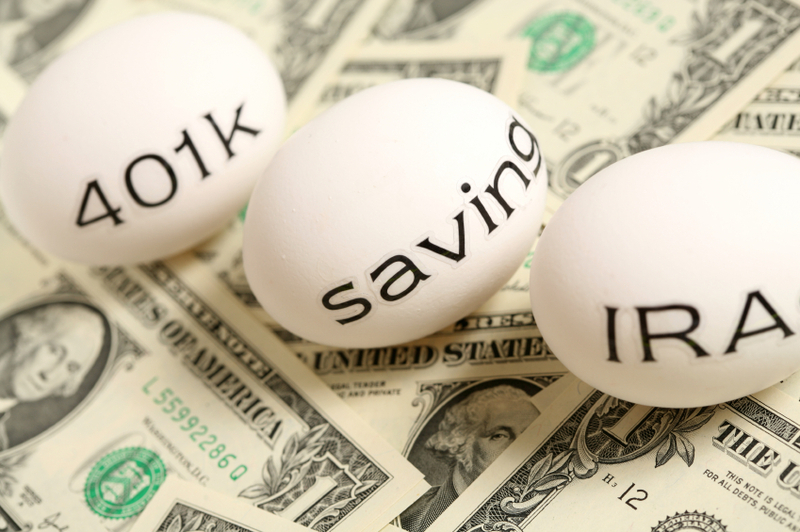 It puts a fiduciary responsibility on all financial advisers, including brokers, but only as it pertains to qualified retirement money, such as IRAs, 401(k)s, etc. 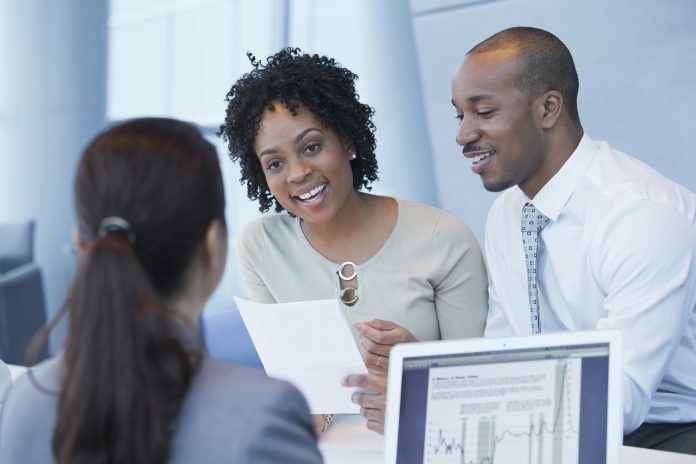 A broker isn’t licensed to offer the same kind of advice some other financial professionals can give, but if you’re strictly looking to buy and sell securities, this may be the way to go. Or, from a cost standpoint, if you plan to put your money into long-term investments and don’t want to make a lot of trades, paying an upfront commission may make more sense than an ongoing fee. This arrangement could be a good fit for an investor who is comfortable with building a portfolio and letting it ride; someone who doesn’t need a lot of hands-on consultation or active management. It could be a fee-based adviser. A fee-based adviser can give more personalized financial advice on a wide range of topics — from setting up your first investment account to drawing up a complete wealth management plan. Most have been required to pass a Series 65 licensing exam, and they are regulated under the SEC. They must abide by the fiduciary standard on all their securities recommendations. Because this type of adviser’s fee is usually based on a percentage of the assets under management (typically 1%), what serves you also serves him, and he’s obliged to look out for your best interests. This type of arrangement is especially well-suited to those close to or in retirement, as they move from the accumulation phase to the distribution and preservation phase. If you’re at this stage of your investing life, you can’t just worry about growing your money anymore; you have to create an income plan that will last your lifetime. And that takes a level of sophistication an experienced retirement specialist can provide. A fee-based agreement is also helpful to people who want a little more monitoring and hand-holding because they don’t know, or maybe don’t care, about investing. This type of adviser can help build a portfolio based on your goals, answer your questions and concerns, and will be able to walk you through the difficult times when you might be inclined to make decisions based on emotions. Many find that it’s worth it to pay for the additional guidance and expertise on the front end, because it can save them from making costly mistakes. If you can’t find a fee-based adviser who will take you on because your portfolio is too small (many have minimums of $250,000 and up), try looking for someone who is skilled but less experienced and wants to grow your portfolio while building their practice. A young and hungry adviser may be able to offer you the attention and fresh perspective you need. Some advisers will charge a flat fee for their services. If you’re only looking for a plan to follow, and maybe an occasional consultation or annual review, this might be the adviser for you. You’ll still get your face-to-face communication, but not the constant monitoring. And you may be able to set up some sort of retainer-based relationship, so that if you have questions, you have someone to go to. Finally, there are digital advisers and robo-advisers. Both have lower fees, because you don’t meet face to face. A digital adviser will communicate through Skype, email or by phone. A robo-adviser is just what it sounds like — a robot that will offer recommendations based on algorithms and mathematical calculations. A robo-adviser theoretically takes the emotion out of investing, which can be good, but you’ll miss out on the personal touch and the confidence that your adviser knows you and what you want. Whether you’re looking for your first adviser or feel it’s time for a change, your decision should be based on your comfort level with the type of adviser and pay structure, but also with the individual you’ll be working with. Unless you’re dealing with a robo-adviser, you should take the time to interview several candidates in person, find out about their firms’ strategies and get a good feel for whether you’ll be satisfied with the moves they suggest. And don’t be afraid to be choosy. This could be one of the most important financial decisions you’ll ever make.